The town of Azov located in the delta of the river Don is one of the most ancient and most beautiful cities of South Russia. 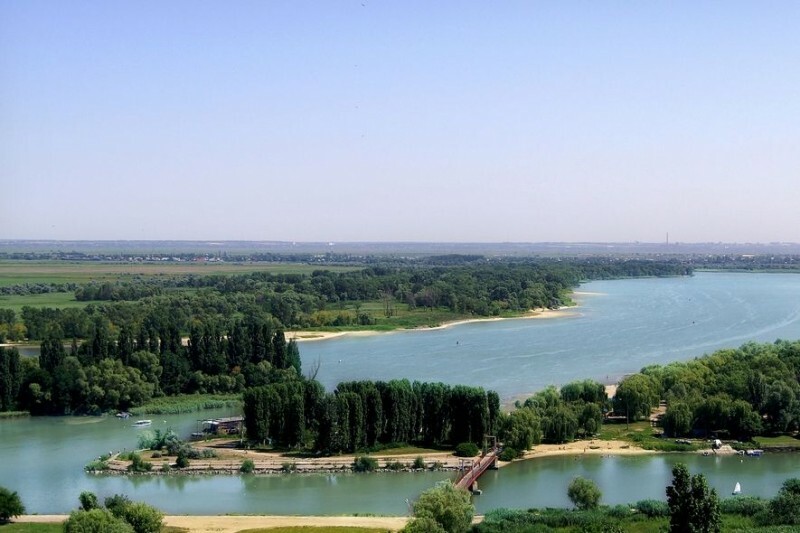 It is part of the Rostov Region located in its southwest, thirty kilometers from Rostov - on-Don, the capital of the Southern Federal District. The population is eighty-three thousand people. It is assumed, that Azov was founded in 1067. But a number of contemporary researchers are sure, that the historical age of Azov is much greater. Here, more than two millenia ago first Scythian settlements appeared, in 10th-12th centuries there was a slavic settlement, in the 12th century the Great Silk way from the countries of the Western Europe to Persia, India and China passed through Azov. Archeologists know, and there are hundreds of confirmations to this, that each square centimeter of the town is sated with historical monuments. Just one hundred meters away from the town limits most valuable Sarmatian gold – which has literally a global value was found. Later it was on display in many museums world-wide. Scythians and Polovians, Sarmatians, ancient amazon warriors, Tamerlan, Baty, Peter the Great and his commanders: generalissimo Sheyin, Gordon, Lefort, His Grace Prince Grigory Potyomkin, great commander Alexander Suvorov, rebellious cossacks of Kondratii Bulavin, even emperor Alexander I before his mysterious death... All of them had visited Azov. Ancient Azov remembers the Venetian and Genoese merchants, the period of Ottoman empire and struggle of the Russian state for an exit to the Black Sea. 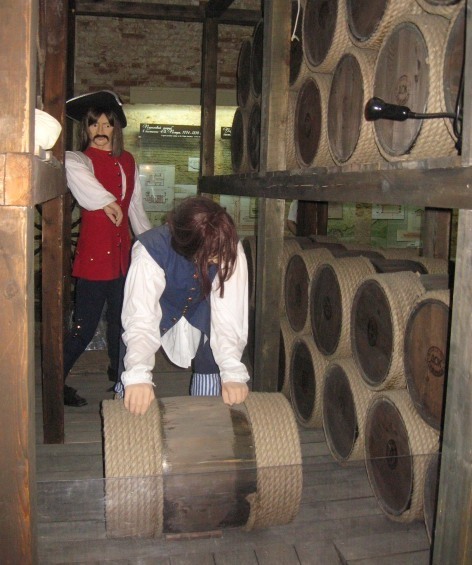 Here young emperor Peter the Great tried his strength for the first time, having captured the Azov fortress – the important strategic way to the sea and to Northern Caucasus from Ottoman Turks. Fabrics, hunting birds, sable furs, honey, wax, leather, carpets and spices, pearls and weapons were brought here by merchants. Here slave trade was carried out. 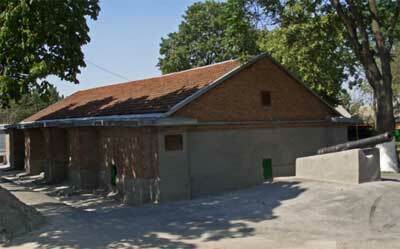 Azov was named Sultan's Fish Yard for precious red fish and black caviar was taken from here to Istambul. Various nations showed interest to the nowadays reserved sites of the Don delta, where even now it is possible to catch excellent sazans, breams, pike-perches. Here one finds the sources of the well-known Azov fish cuisine, and it is still possible to try sturgeon and black caviar. 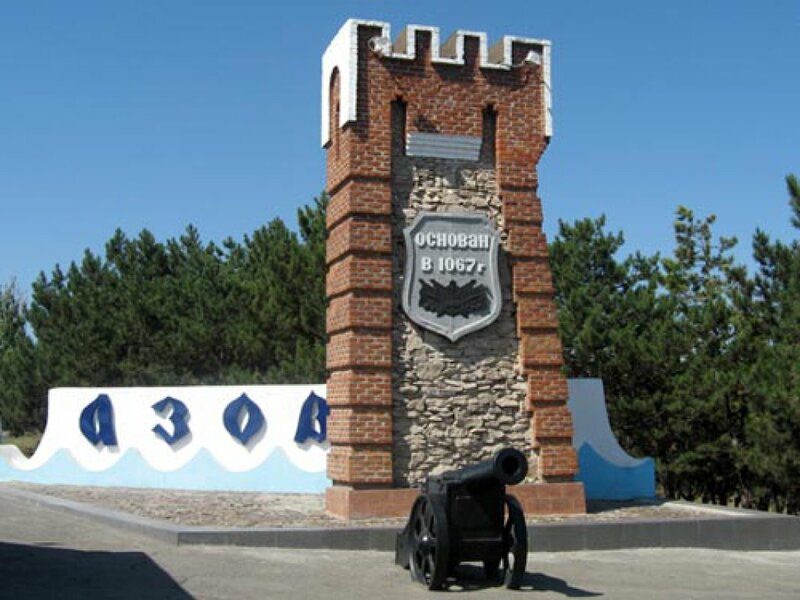 Historians are aware of the well-known Azov Cossack Siege in the 17th century which glorified the Don cossacks in the whole world and they know about the dramatic struggle of the Don cossacks against Turkey for Azov which was full of bright events. 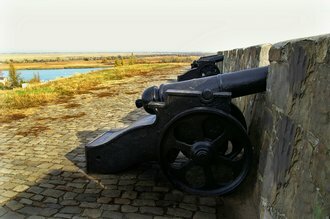 Creation of the Russian Fleet, regular army and artillery is directly is connected to the name of this town. 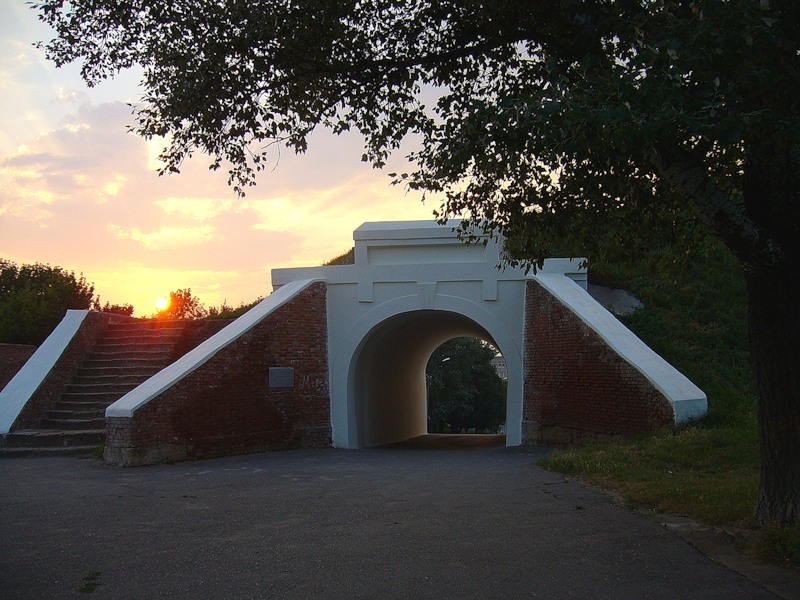 In Azov the remains of the ramparts, the moat and earthen walls of the fortress built in the 17th century, the Powder Cellar housing the museum dedicated to the capture of Azov by Peter the Great are still preserved. 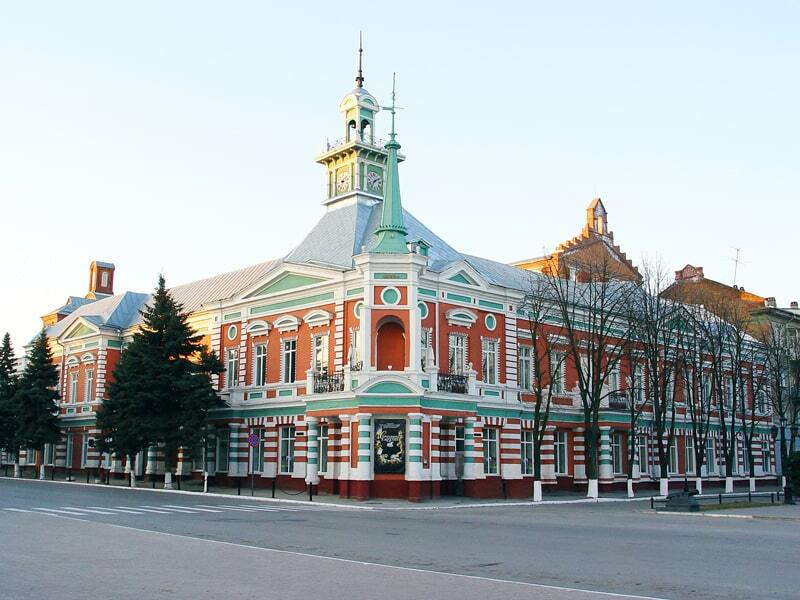 The Azov historical, archeological and paleontological museum-reserve stores the gold of Scythians and Sarmatians, unique ceramics and products from copper, paleontological finds, including a unique skeleton in the world of trogontherion elephant. Azov was written about by Voltaire, Alexey Tolstoi, Valentine Pikul. In Azov the world-known researcher Thor Heyerdaahl carried out archaeological excavation, testing his theory based on ancient Scandinavian sagas. Azov is older than Moscow and Berlin, Riga and Amsterdam, Tokyo and Stockholm, Rostov-on-Don and Saint Petersburg. 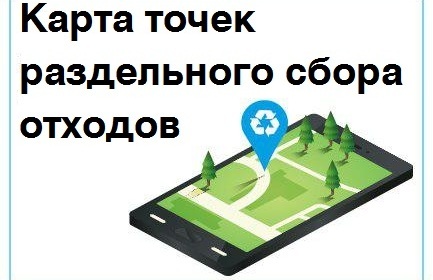 In modern Azov the tourism business is developing successfully. There are about fifty various restaurants, cafes and other structures of public catering. 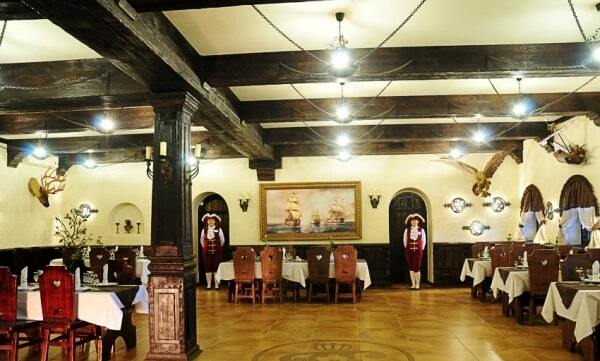 The interior of many of them is made according to historical traditions of the Cossacks. In Azov you can see performances of talented and famous groups: people's song and dance ensemble of the Don cossacks and Nadezhda dance show, many young and vigorous artists. Thanks to the favourable geographical position, modern Azov is a quickly developing international seaport processing huge volume of cargoes, most of them are delivered to the countries on the Black and Mediterranean Seas. Railway roads and an advanced network of highways allows to carry out handling of cargoes from all types of transport. The modern Azov draws to itself scientists and politicians, businessmen and sportsmen, tourists and people of art. Azov is included in the Russian and international trading routes. It is reputed as a non-polluting zone. In combination with peaceful social and political situations Azov, located less than ten kilometers from the gulf of Taganrog on the Sea of Azov is an ideal center of the whole resort area. 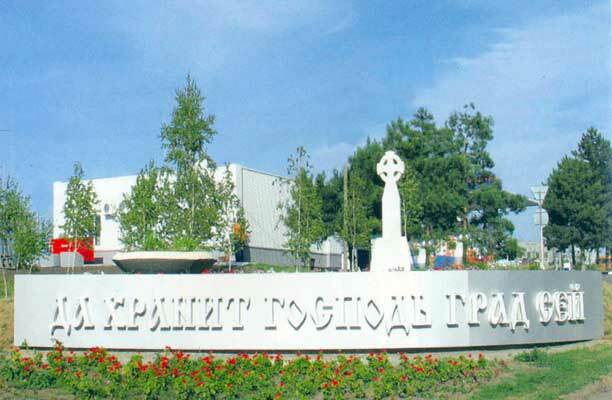 Nearest seaport – inside the city.